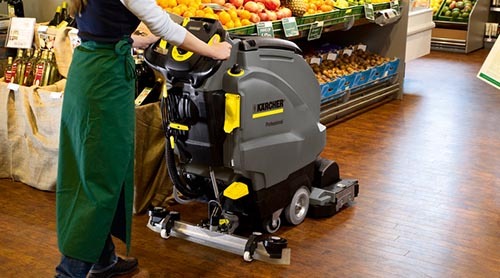 Compact, manoeuvrable and easy to operate. 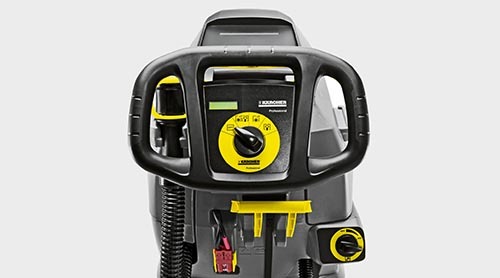 Ideal for cleaning small and/or cluttered areas. Easy to maintain. Battery operated. Large tank volume despite compact dimensions. Battery operated for cable free operation anywhere. 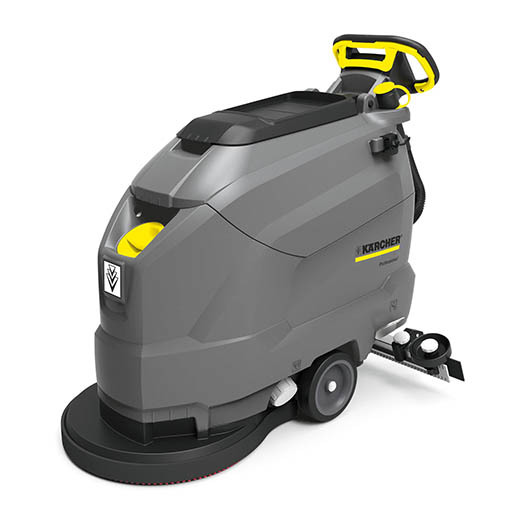 The BD 50/50 C Bp Classic offers a clear view of the area to be cleaned due to the compact dimensions of this battery-powered scrubber drier with sophisticated disc technology. 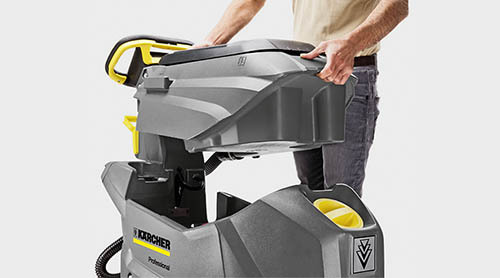 The operation of this machine is as clear as the view with the EASY Operation Panel from Kärcher. Machine features have been reduced to the most important settings and functions to enable use after brief instruction. We recommend the BD 50/50 C Bp Classic for use in supermarkets, hotels or healthcare facilities.